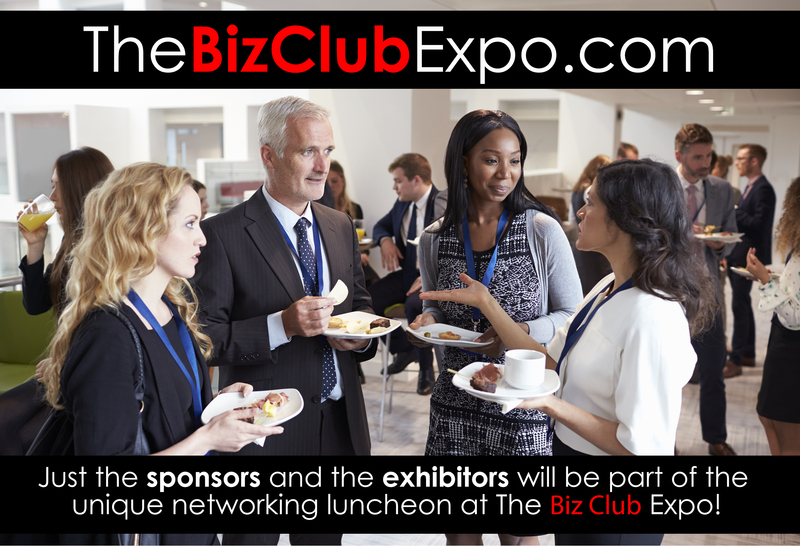 Before the event starts, we will have a unique networking luncheon for the sponsors and exhibitors only. Enjoy a great buffet prepared just for you, cold & hot beverages and desert while we will have special guests speakers educating your trade show skills. But most of your time you will be connecting with those people you really want to meet. What a great way to start an expo…energized and motivated!